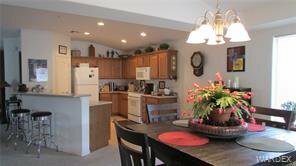 This is a beautiful home with many upgrades, this home was a model. 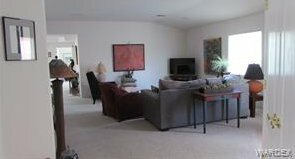 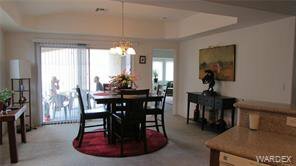 Walk in to a lovely large living room, kitchen has beautiful Granite counter tops with a breakfast bar and dining area. 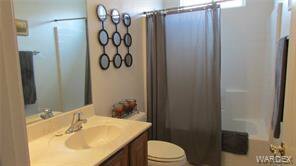 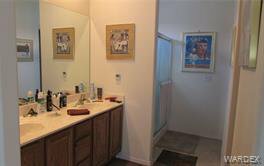 Home has large master bedroom, walk in closet and master bath has double sinks and walk in shower. 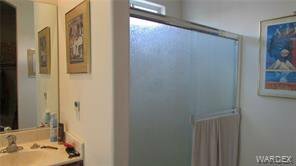 3rd room at the moment is used as a office. 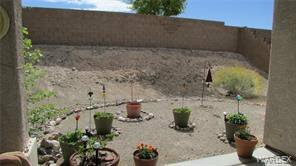 Covered patio with blocked back yard. 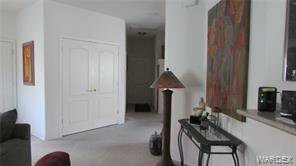 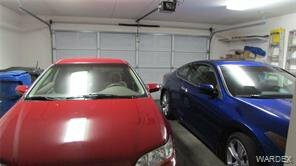 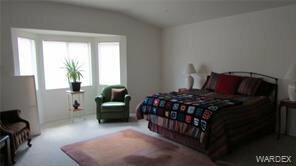 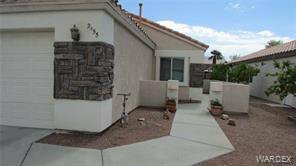 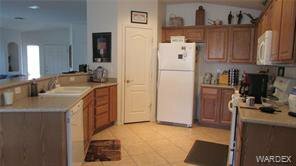 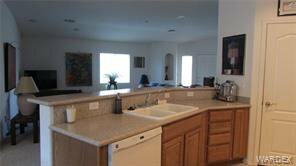 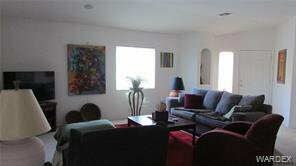 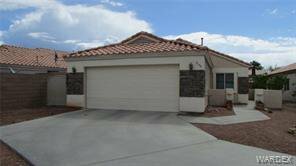 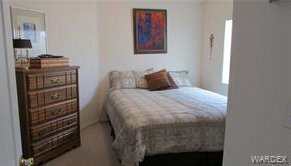 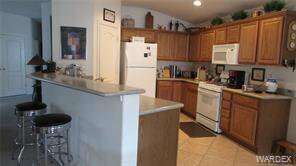 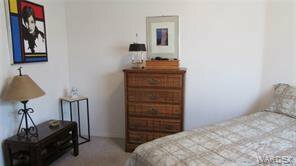 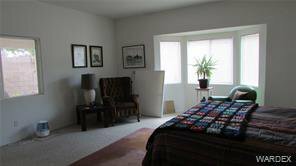 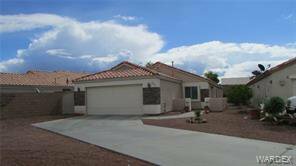 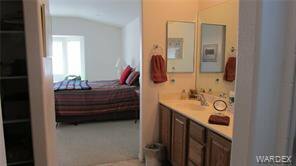 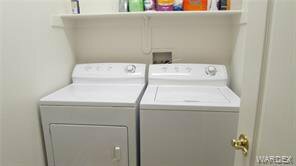 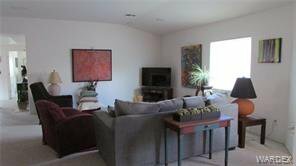 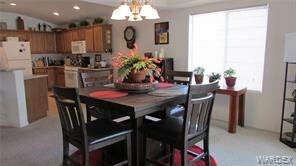 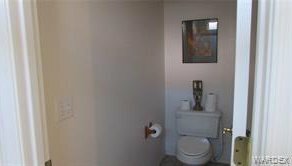 This home is in a very desirable area, close to shopping, schools and casinos.